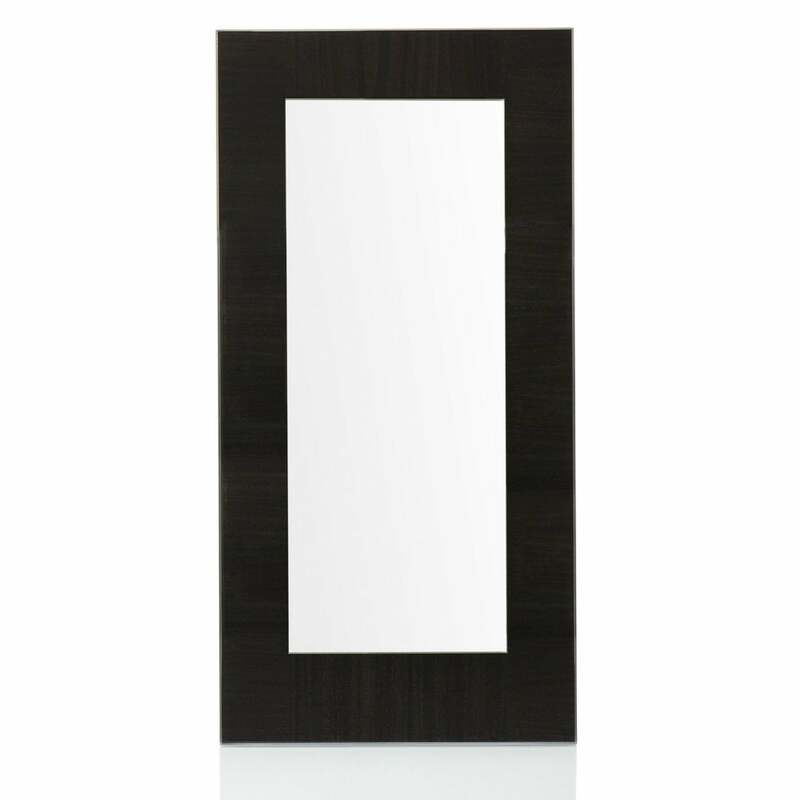 Mirror in metal and polished Zebrano. Other sizes and finishes available - please call. Priced for Stainless steel/Polished zebrano.